Our in house typists are highly skilled and capable of producing certified accurate transcripts from all audio sources. For over 35 years Sandy Saunders Court Reporting has provided exceptional court reporting services in the New York Tri-State area. 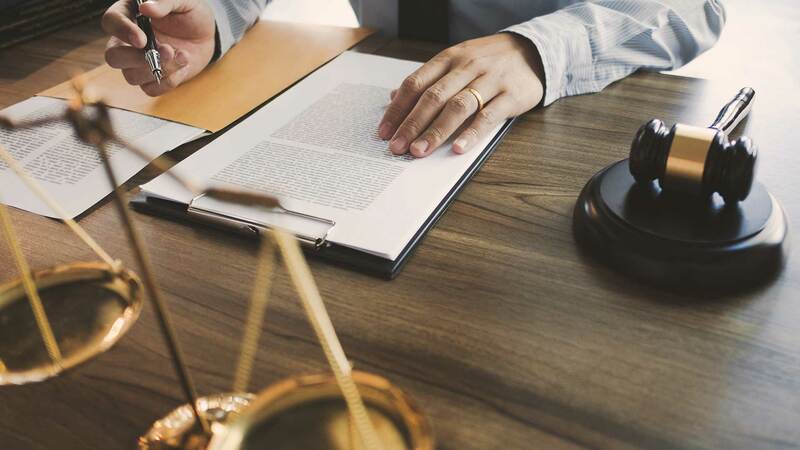 Our company is recognized within the legal community as a professional reporting service, catering to the individual needs of each law firm we work with. We take great care in providing you with the best suited reporter for your particular job. Sandy Saunders Court Reporting is comprised of highly skilled and experienced professionals, equipped with the latest technology. Our court reporters are supported by an efficient and reliable staff. Videography – For those wanting a video of their deposition in realtime, we have qualified legal videographers on hand to help with the court reporting process. Court Reporting – Our stenography services include a wide range of services to help with depositions and transcriptions including same-day expatiated transcripts, keyword indexing, realtime transcriptions, mini-transcripts and ASCII CD. We also offer telephone depositions for remote court reporting services. Translators – We can offer scheduled interpreters and translators as and when you need them. Deposition Suites – We offer the most comfortable and professional suites across Rockland County, Westchester, The Bronx, Queens and Brooklyn for depositions and these can be booked upon your request. We have 27/7 accessibility, so we are available as you need us and can deliver depositions and transcriptions in a wide range of formats including (e-transcripts, pdf, ASCII). We invite you to contact us by phone or email today and experience first hand the Sandy Saunders difference. If you are ready to schedule a court report just click this link, and we will be touch shortly. Our office hours are Monday - Friday 9:00am to 5:30pm and our office staff is available to answer phones and take care of your immediate needs.